And the answer? According the experts quoted in the same article, there isn’t a significant difference, which is great news for fans of canned salmon, like many of us here at the Cannery! There are, of course, factors to consider such as the difference between wild and farmed, added ingredients, etc. 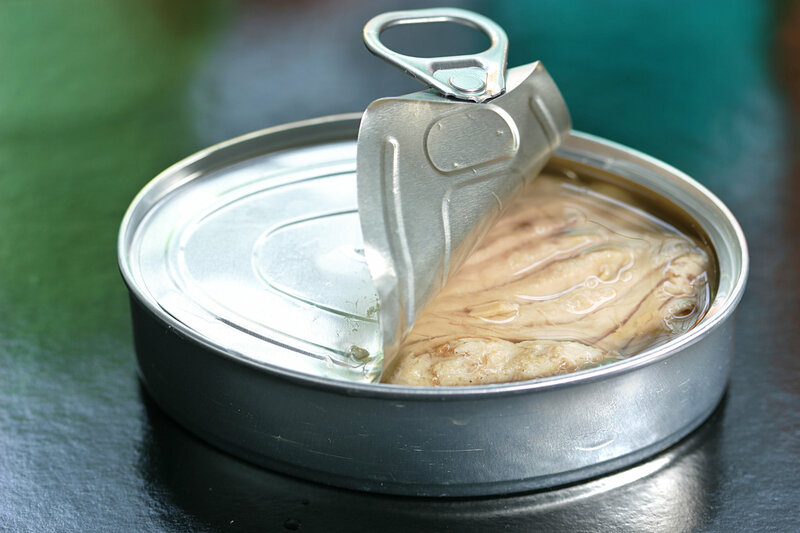 So read the labels of your canned fish carefully (the canned fish in the Cannery Store is wild, and only have salt added as an ingredient), and you will have a convenient, affordable, and nutritious addition to your pantry!